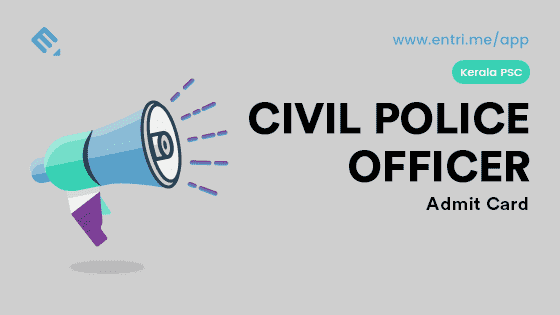 Kerala Public Service Commission has released the admit card for civil police office exam 2018 and the same will be available for download on the website till 6th of May 2018 midnight after which the facility to download it would be disabled. The hall tickets downloaded before 23rd of April have been cancelled and those who had downloaded the hall ticket on those days will be able to download their new hall ticket from May 7. 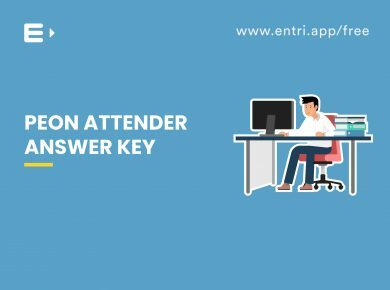 The other applicants who download their hall ticket after 23rd April are required to enter their register number and password to download the admit card before May 6, 23:59 hours and are required to give their confirmation before generating the hall ticket .It is therefore advised that the candidates keep the application form with them while downloading the admit card. 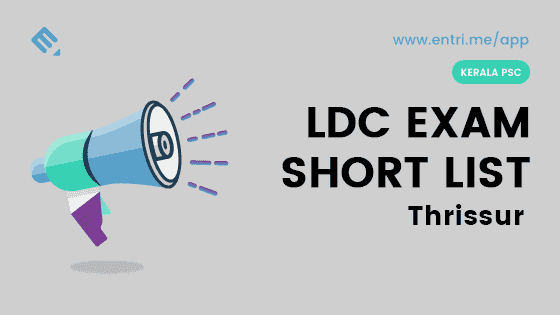 Candidates who applied for the examination are requested to download the admit card as soon as possible due to the possible complications that could arise while trying to download the admit card at the last moment. 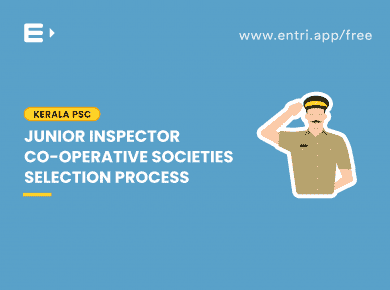 It is mandatory for the candidates to carry their admit cards along with them while appearing for the Civil Police Office Exam.The examination is scheduled to be conducted on May 26th 2018 and this year 451 posts are available. Age Limit 18-26 years (born between 02.01.1991- 01.01.1999). SC/ST candidates have age relaxation on the upper age limit. Rule 10 (a) (ii) of Part II of the KS&SSR is applicable. Log on to the official kpsc website www.keralapsc.gov.in . Select the link to download the admit card available on the home page. Enter the required details like registration number and password to log in. Click the confirmation button provided. 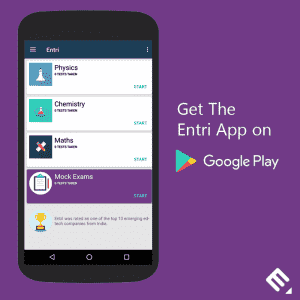 A page will show up with the admit card which includes all the details about the exam. 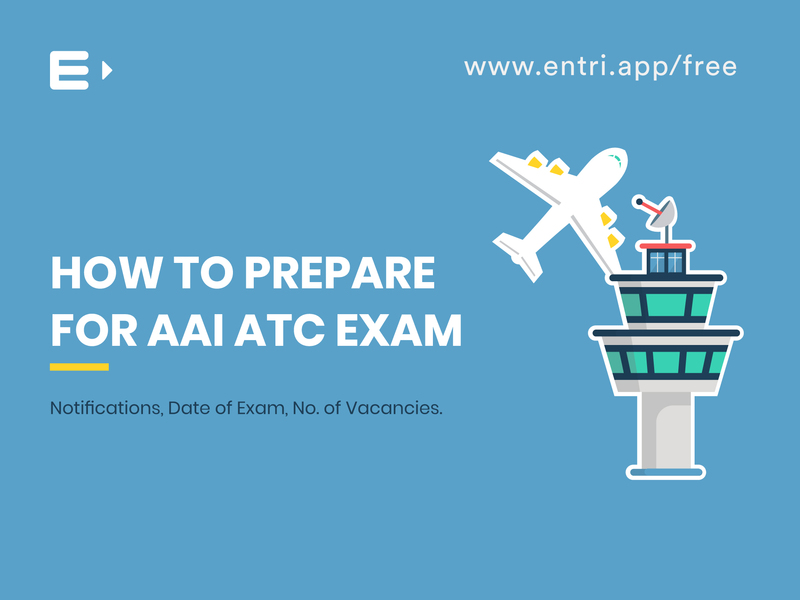 Take a hard copy printout of the admit card to carry along with you for the examination. Quantitative Aptitude Numbers; Test of Divisibility; H.C.F & L.C.M; Simplification; Ratio & Proportions; Percentage; Interest; Problems related to Time & Work ,Time & Distance, Area,Volume, Calendar,Clocks,Trains; Problems on Age. Mental and Reasoning Ability Calculations & Logic; Coding & Decoding; Classification; Synonym& Antonym; Letter & Number Series; Odd Man Out; Analogy Common Sense Test; Alphabetical Arrangement of Words; Date and Calendar; Sense of Direction. General Science Common Scientific Facts; Important Scientific Phenomena and Laws; Basic Knowledge in the field of Science. 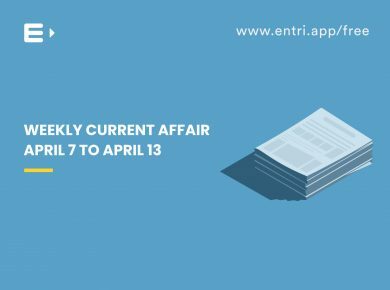 Current Affairs Important and latest news in World. National and Regional Events related to the Political and Scientific fields, Sports, Cinema and Literature. Various National social welfare schemes and measures. Facts about India and its Constitution Geography of India, Physical Features, Climate' Soil, Rivers, Famous Sites. Demography, Economic and Social Development, Poverty Alleviation, Economy and Planning. History of India: Period from 1857 to 1947- Various National Movements. Constitution of India: Fundamental Rights, Important Amendments,Central and State Legislation,Executive and Judiciary,Knowledge about the various human rights. Facts about Kerala and the renaissance of Kerala. Geographical Facts, Physical Features, Climate, Soils, Rivers, Famous Sites. 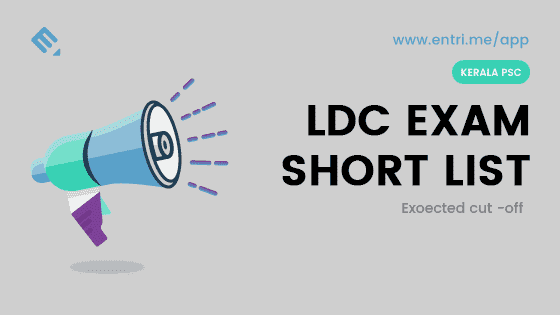 General English Grammar, Agreement of Subject and Verb, Confusing Adjectives and Adverbs, Comparison of Adjectives, Correct usage of Articles, Prepositions, Direct and Indirect Speech, Active and Passive Voice, Correction in Sentences. Vocabulary, Gender, Singular and Plural, Synonyms and Antonyms, One word Substitutes, Problem concerning words, Idioms and their meanings. Section II : General English. Section III: Simple Arithmetic and Mental Ability. The question paper will contain a total of 100 objective questions. Each question carries 1 mark giving a total of 100 marks.The duration of the exam is 1 hour 15 minutes. Prepare wisely: With the short time left, spend time wisely, giving more importance to topics having more weightage and focus on your weak topics.Read various books and newspapers as much as possible while at the same time give more emphasis to numerical . Solve Previous Question papers: One of the best ways to prepare for the exam is by attempting previous years questions as it will give the candidates a clear idea about the difficulty level of the examination. 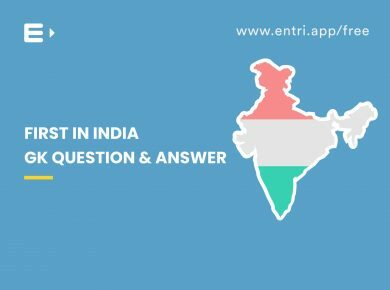 Entri offers previous question papers for candidates to download. Paper 1 -> Download now! 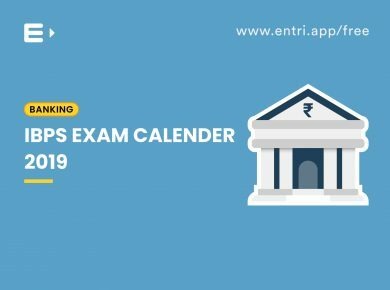 Mock Tests: Mock tests are yet another way to improve your performance in the main examination as they help you race against the ticking clock in the competitive exam. Mock test would also provide you with new questions to solve and give you an idea about your strong and weak topics.